The LonWorks platform is used for many diverse applications that span Smart Buildings, Smart Cities, and the Smart Grid. 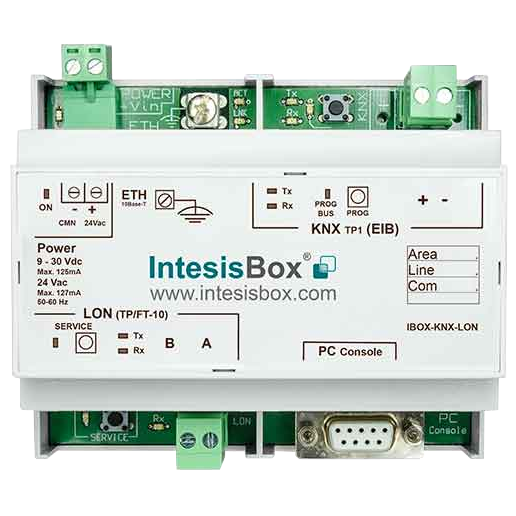 Our LonWorks gateways have been specially designed to allow supervision and bidirectional control of KNX systems from LonWorks installations. 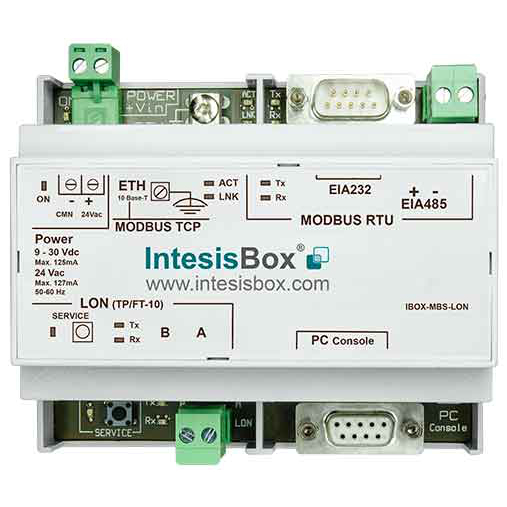 Easy installation trough KNX TP (TP-1) for KNX devices and FT/TP-10 for Lonworks devices. Advanced integration with any device. 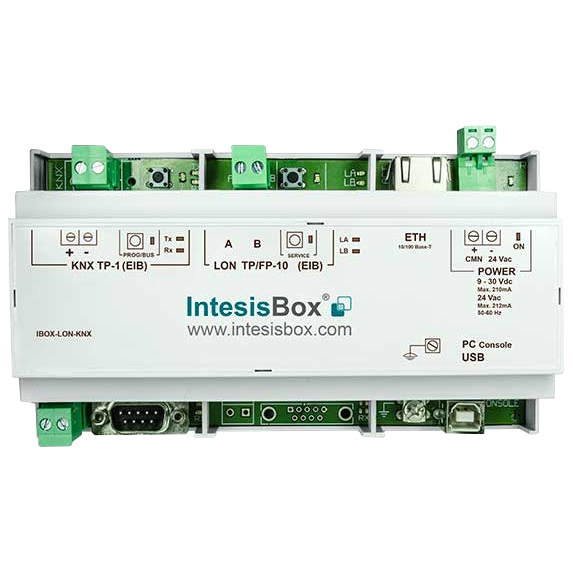 Chipkin's IBOX-LON-KNX offers a complete and transparent integration of KNX installations (light control, blinds, ...) in building management systems based in LonWorks (TAC, Siemens Honeywell...). 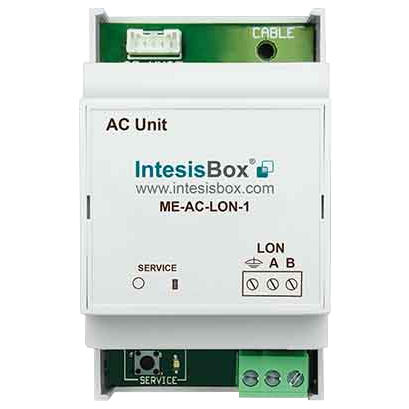 Specially designed, in collaboration with several manufacturers like Mitsubishi Electric, to allow supervision and bidirectional control of all the parameters and functionality of Air conditioners from Lonworks installations. 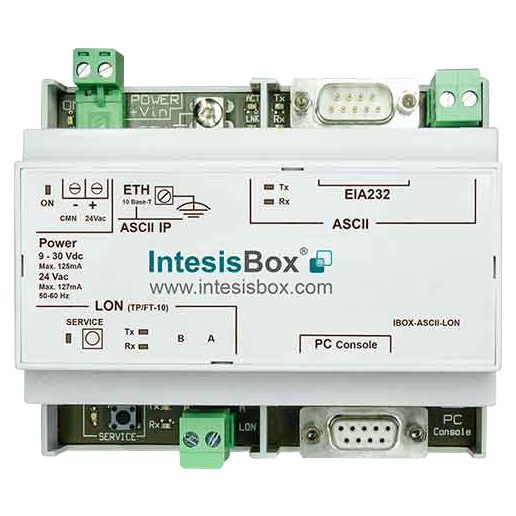 Easy installation to the indoor unit or via dedicated cable or RS232. Advanced integration with air conditioner: a complete bidirectional communication and simultaneous control from LON and the infrared Air Conditioner remote controller. For a list of solutions, see below or, please Contact Us for a free consultation.